Our mission is to make the process of getting your medical marijuana card as as possible. Your application will go into an advanced review with one of our partner physicians. Approval or denial of the application shall be issued to the applicant within forty-five days upon receipt of the completed application. Issuance of a registry identification card will occur within thirty days of approval. Here’s the deal with marijuana, in the most basic concept, there are two main ingredients inside the plant. THC (tetra-hydro-canna-bin-ol, don’t worry, you will never have to say this word out loud) is a chemical that you may have heard of because it makes you “high”. Aside from the euphoria it produces, it actually provides relief to a number of conditions and symptoms like nausea or chronic pain. The other thing in marijuana is called CBD (Canna-bi-di-ol). This ingredient also has many medicinal properties but will absolutely NOT get you “high”. The reason you may not have heard of CBD is because marijuana is mostly known for getting people “high” on purpose and thus the majority of plants were bred to have greater amounts of THC than CBD. Since the use of marijuana as a medicine has become more mainstream, CBD is much more readily available. Both THC and CBD relieve Inflammation, Nausea, Muscle spasms, and Pain as well as reducing seizures. Separately, each chemical can accomplish many of the same medicinal benefits, combined together their properties can be greatly increased. Now, let's see how these two differ. Use will cause a "high"
One more small basic lesson, you have undoubtedly heard of a plant called hemp. What you may not know is that it is practically the same as marijuana except for the fact that it does not produce THC. What it DOES produce is a LOT of CBD. 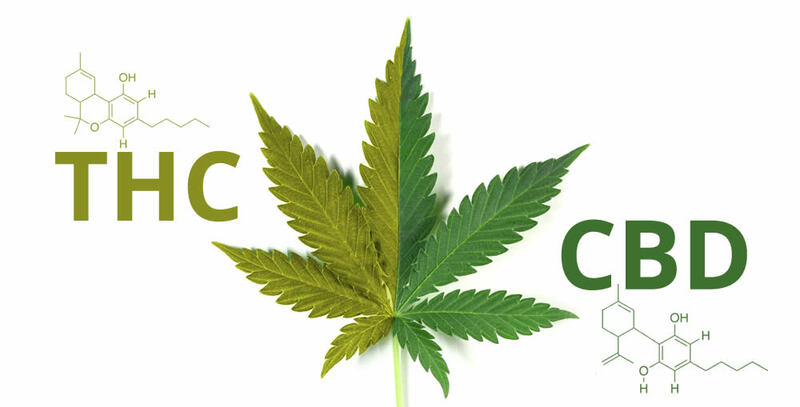 Because of the lack of THC in hemp, there are no legal restrictions with its use. This means that you can get large amounts of CBD without the need for a medical card, or worrying about going to jail. Most people simply do not know about CBD. It might be important to you if you are someone interested in the relieving properties of marijuana but are not interested in getting "high". You could also be someone who wants instant relief without having to wait for the entire medical card process to complete. If you are one of these types of people then luckily for you, we offer CBD-only products that you can purchase RIGHT NOW.